Committed to improving Oxford's Air Quality. As a Local Authority, our responsibilities for Air Quality Management comes from legislation in the European Union and the UK, described in the UK Air Quality Strategy. 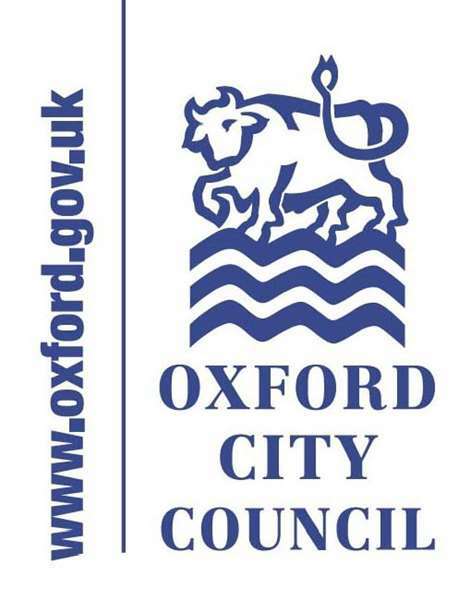 We have carried out a series of detailed reports on local Air Quality, declared areas for air quality management, produced an action plan, and developed a Low Emission Zone for buses operating in central Oxford. Everyday decisions can have an impact on the air we breathe. Do you take the car when you could have cycled? Do you drive your children to school when you could have walked? We all have a huge role to play and we can all be part of the solution. Encouraging walking and cycling in the city not only has a positive impact on air quality levels, but it also has multiple other benefits, including increasing the health of wellbeing of all those who live, work and visit Oxford.